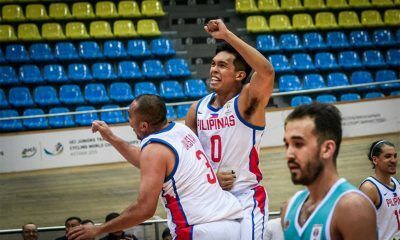 Australia’s National Basketball League has made their stance known through an official statement regarding the melee that took place in the FIBA World Cup Asian Qualifiers between Gilas Pilipinas and the visiting Australia on Monday. NBL owner and executive chairman Larry Kestelman, in the statement posted to the league’s official website, said that the league is in agreement with Basketball Australia in this tough situation. 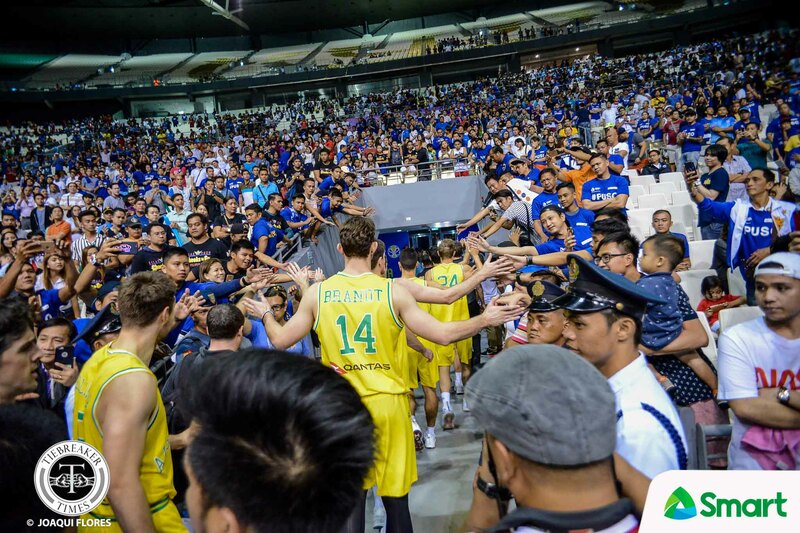 “The NBL stands united with Basketball Australia in condemning the behaviour of players, officials and fans during the Boomers game against the Philippines in Manila last night,” the statement read. 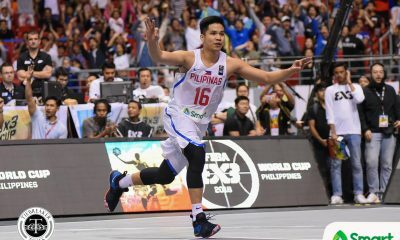 Kestelman said that the Boomers – currently the 10th-ranked team in the world as per FIBA.com – should accept the consequences they will face. But he added that what the Aussies suffered in the brawl is unacceptable. Aside from punches and kicks which scorer Chris Goulding received while turtled up on the ground, Nathan Sobey got one of the worst hits in the free-for-all at the Philippine Arena: a flying chair that hit him directly in the face. 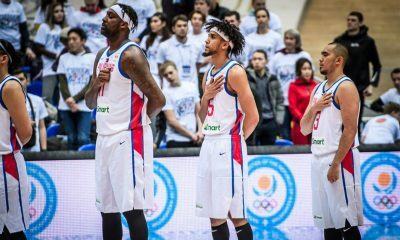 “Our players need to accept responsibility for what happened on the court and any sanctions that follow,” the statement said. 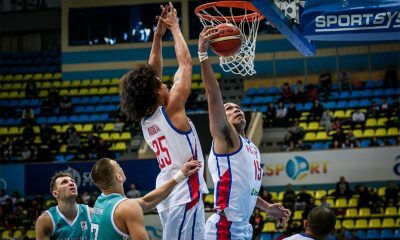 The league is hoping that this issue will be dealt with by the International Basketball Federation “in the strongest possible manner”. The results of FIBA’s disciplinary proceeding will roll out in the coming days. 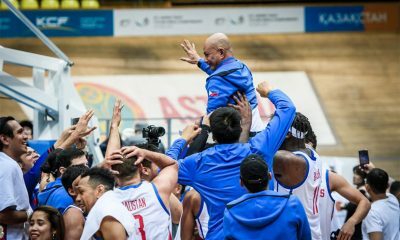 “This disgraceful behaviour needs to be dealt with by FIBA in the strongest possible manner and we will await the outcome of their investigation,” it said. The Owner and Executive Chairman of the NBL Larry Kestelman has made the following statement on the incident in last night’s FIBA World Cup qualifier between the Australian Boomers and Philippines in Manila. “The NBL stands united with Basketball Australia in condemning the behaviour of players, officials and fans during the Boomers game against the Philippines in Manila last night. “Our players need to accept responsibility for what happened on the court and any sanctions that follow. However we do not accept what happened on the sidelines when Australian players were attacked by fans and officials including a chair being thrown at one of the Boomers’ players Nathan Sobey and another player Chris Goulding set upon on the floor. 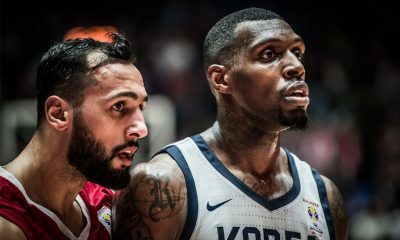 “This disgraceful behaviour needs to be dealt with by FIBA in the strongest possible manner and we will await the outcome of their investigation. We commend the restraint shown by our players and officials in the circumstances and we are working with Basketball Australia to facilitate the players’ return home in the quickest and safest way possible and protect their welfare.